____ In honor of Earth day, I'm sending all of my work-related emails to my “recycle” folder. I do what I can. 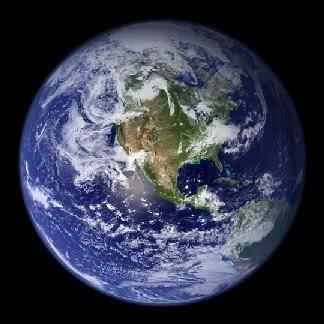 ____ wants to wish everyone a Happy Earth Day (as if we had another planetary option). ____ plans to celebrate Earth Day by doing absolutely nothing. ____ thinks Earth is my favorite of all the planets in which humans live. ____ thinks that being unemployed has really helped to lower my carbon footprint. ____ Dear Earth, I hope you're enjoying your stupid DAY. Sincerely, Pluto.